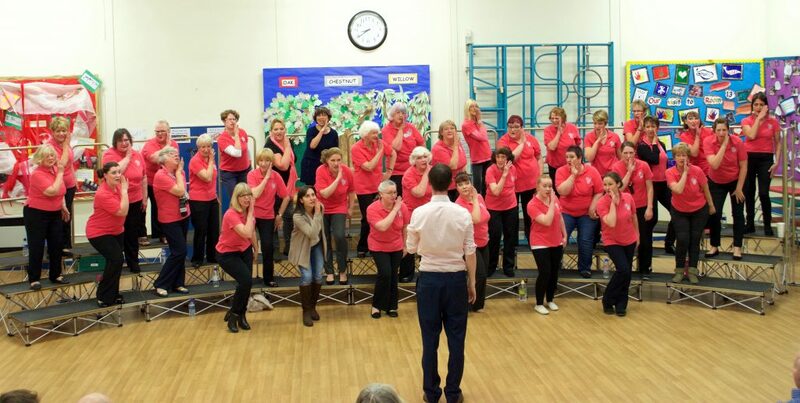 Have you ever wondered what barbershop singing is all about? Yes? Then read on…. Barbershop started in the USA and was first sung by men, so we still use the names of the male voice parts. 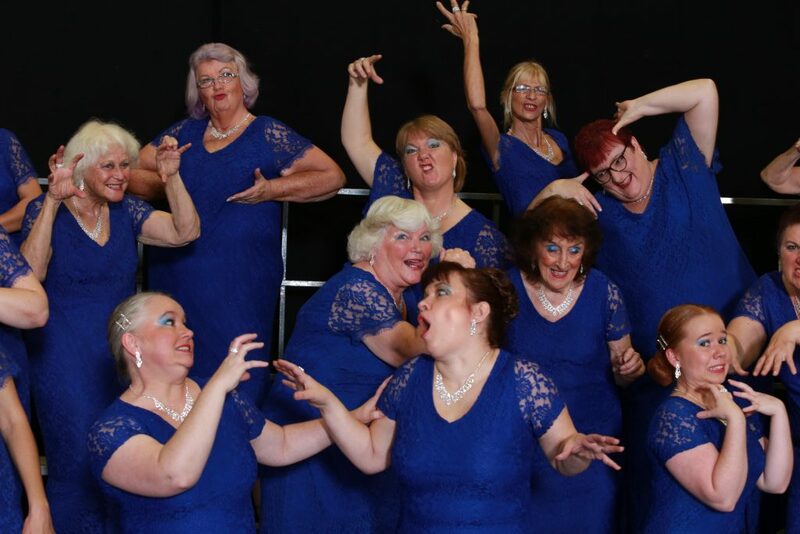 It is a versatile style of singing with arrangements from modern pop, musical shows, sacred songs as well as traditional barbershop ballads and up-tunes – something for everyone and for all ages.